← Cara Delevigne For YSL. The Inevitable Book Of Karl Lagerfeld Quotes. Original article published on Fashionista. Whether or not you agree with the things he says, you can’t deny that just about everything that comes out of Karl Lagerfeld’s mouth is a little bit amazing. A round up of his best quotes (not all of them–just the best ones) from a single yeartook up 10 pages of this website, so imagine how many there would be if you went back through his entire career. You could practically fill a book. Oh wait–someone did. It’s called, of course, The World According to Karl; it comes out in September in English and French through French publisher Flammarion; and we’re already imagining how perfect it’s going to look on our coffee table. The book’s 160 pages include illustrations by Charles Ameline. While Lagerfeld himself did not participate in the creation of the book (aside from incidentally providing its material), WWD reports that he is “said to be happy with the compilation,” which is not surprising. 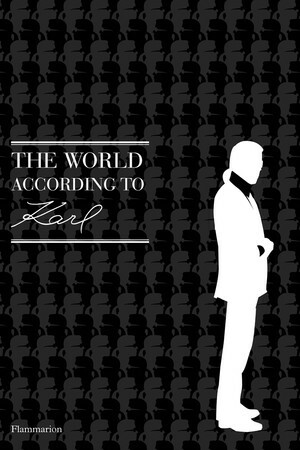 Still, we wonder if Karl isn’t just a little jealous he didn’t publish a book of his quotes first–and we also wonder when he will publish some sort of tome that isn’t just of little black jackets or Nietsche’s complete writings. Think he has a memoir in the works? Or willChoupette’s come out first? 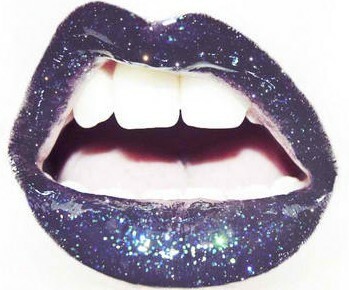 Can anyone guess what will be item number 1 on my bday wish list?